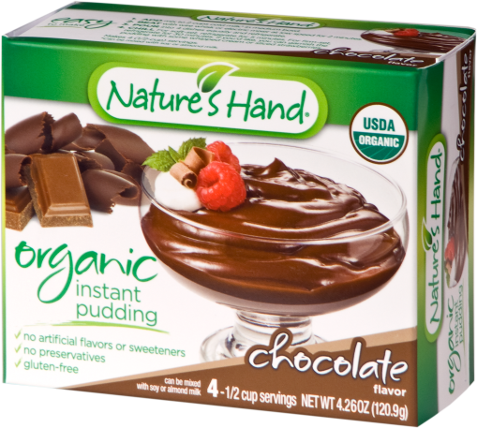 A classic treat with a beneficial twist. 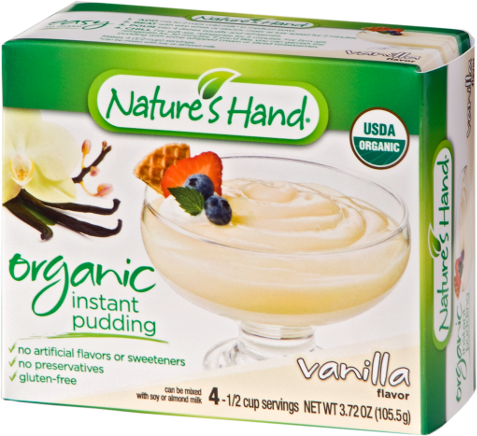 Nature’s Hand Organic Vanilla Pudding combines rich Vanilla flavor in a robust and creamy pudding for the ideal dessert of a deluxe food-lover’s dreams. 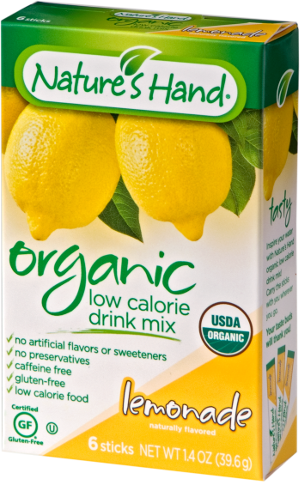 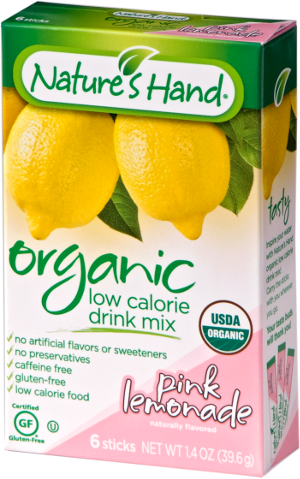 ORGANIC CANE SUGAR, ORGANIC CORN STARCH, CONTAINS 2% OR LESS OF THE FOLLOWING: NATURAL FLAVOR, ORGANIC COCOA BUTTER, ORGANIC GUAR GUM, ORGANIC GUM ACACIA, ORGANIC ANNATTO COLOR.